Trust Newick Blinds for all your local blinds needs. 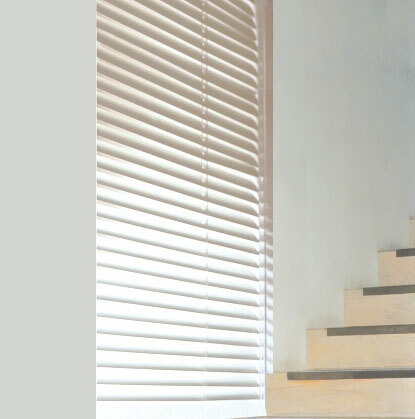 At Newick Blinds we have a wide range of blind styles available. Our large selection and personalised service guarantees you will find something perfect for your property. We can provide interior blinds for both domestic and commercial properties. Our commercial blind range is strong, versatile and durable so is perfect for commercial properties. All our bespoke blinds can be personalised to you. At Newick Blinds we offer all our customers free, friendly, expert advice on the best, most suited and most practical blinds for your property. We also offer a free measuring and estimates service by skilled tradesmen to ensure you get the exact blinds you wanted. Service to fit around your schedule. Our expert tradesmen can fit your new blinds when it is convenient to you. We are available on evenings and weekends to work around your schedule. The process from measurement to fitting usually takes no longer than 14 days. Contact us to arrange your measurement service. Contact Newick Blinds today for free, friendly, no obligation advice on all your blind needs.